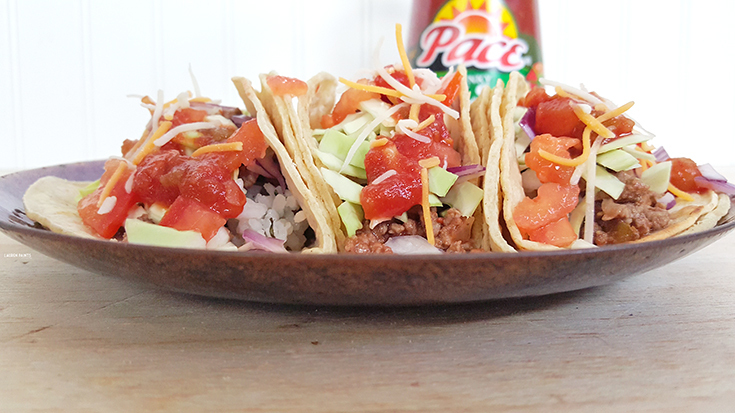 The Ultimate Taqueria "Street Taco" Recipe with Cilantro Lime Rice INSIDE! Let's start here... Are you a taco person? I mean, are you the type of taco person that really knows a good taco when you see one? Can you get down on some delicious soft corn shell, double stacked, meat overflowing with a super spicy salsa kinda tacos? 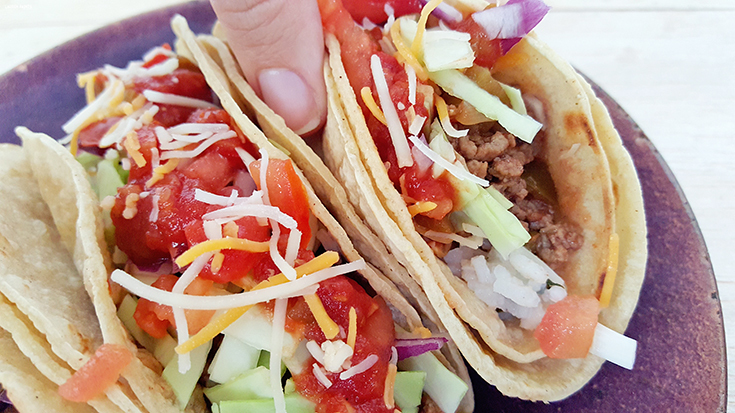 Are you a true taco lover? We can hang anytime you want, if you're willing to stop and get street tacos and a Mexican soda with me... That's what true friendship is about in my mind - a good time and tacos. But first, let me ask, Are you a fan of a taco with some heat? 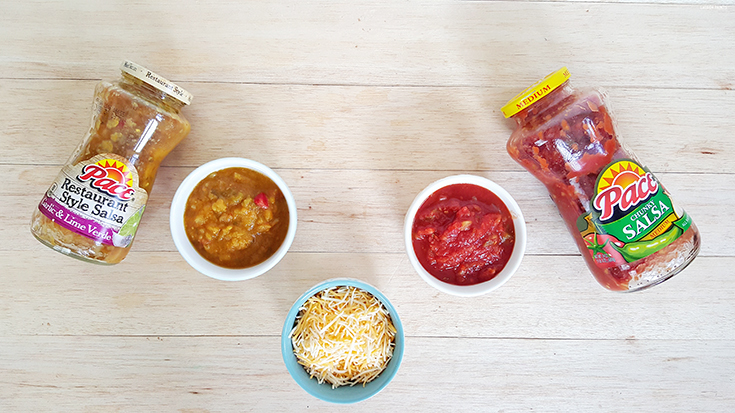 Can you handle a rainbow of veggies stacked a mile high and a dallop of the best salsa on the planet? 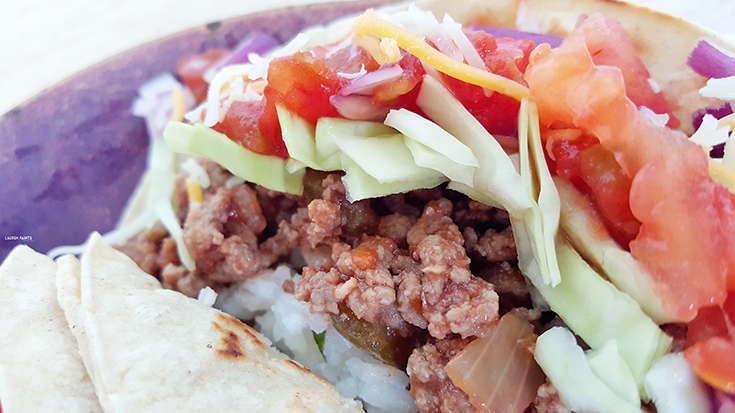 If so, I think it's time for me to introduce you to my oh-so-delicious "street taco" recipe. 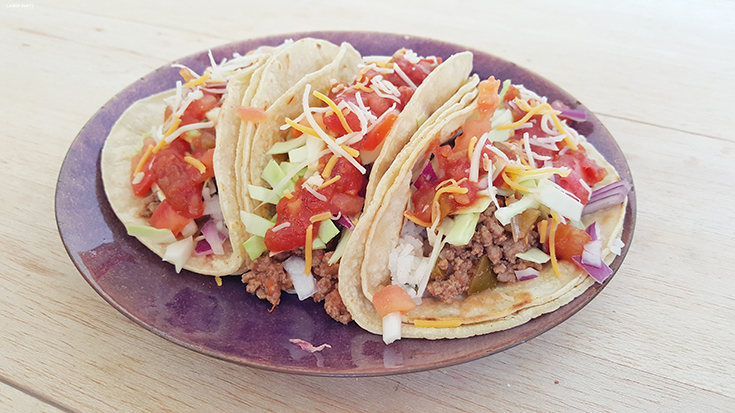 I'm not trying to flatter myself, but I really am the queen of street tacos now that I've mastered this simple recipe. 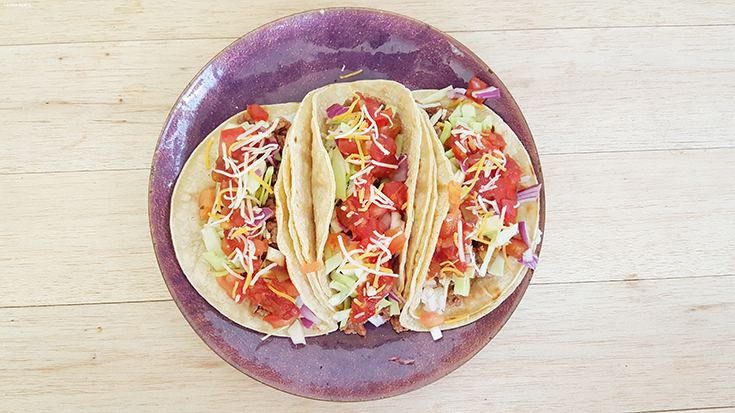 I adapted a delicious taco recipe from Pace and made it into the best homemade "street taco" you've ever tried. What's that I hear, you want the whole recipe? 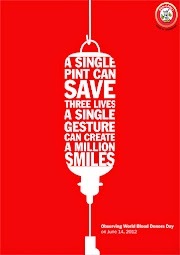 My version is below and you can find the original here! You'll want to start this recipe by preparing the rice as directed on the bag, adding in a dash of fresh cilantro while it's boiling. Once the rice is started, beginning browning your ground beef in a skillet. 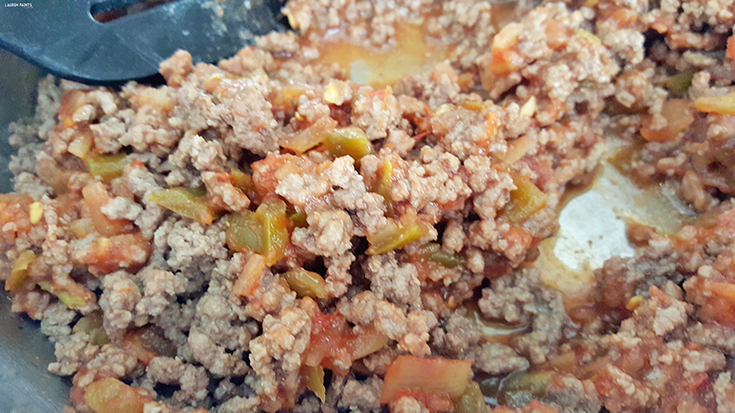 Once brown, add in 1 cup of Pace Hot Picante sauce and let simmer for five minutes. While the sauce is simmering with the meat and the rice is on it's way to finished, go ahead and heat up a smaller pan to heat the tortillas with. Place each tortilla on the pan one at time, heating them until they are slightly browned. Once the rice is ready, add in a hefty amount of lime and a small handful of chopped cilantro. 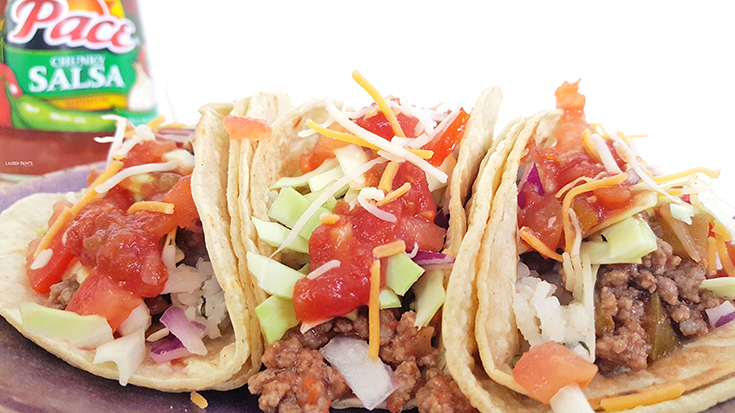 Now it's time to prep your tacos! 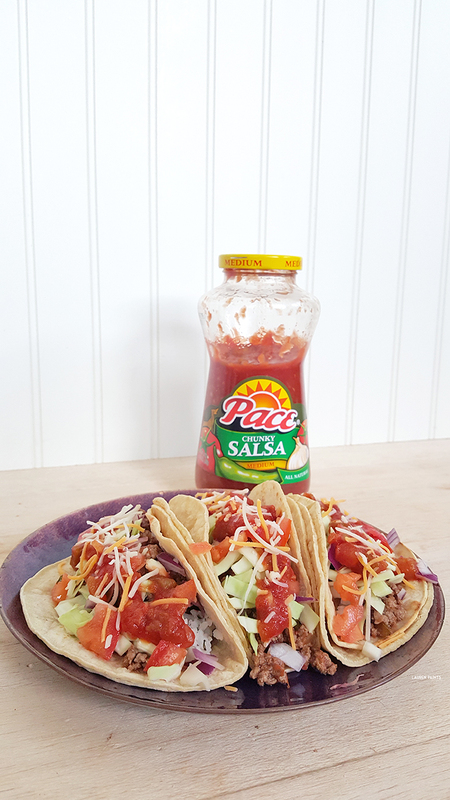 Place the shells on a plate, adding the rice in first, followed by the meat and picante sauce, topped with a generous stack of veggies (onion, tomato, cabbbage, etc), and then finish your taco off with a dallop of Pace Salsa and a dash of cheese and your set to start eating! Now, tell me, who wants tacos for dinner tonight?! I'd also love to hear your favorite Pace recipe... 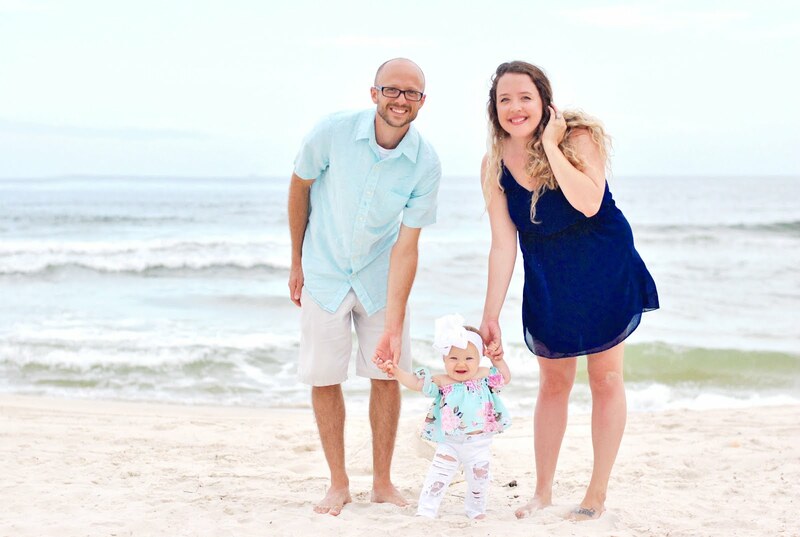 I love adding the Pace Picante to my eggs in the morning and the Pace Restaurant style garlic and lime is the perfect addition to my enchilada recipe... Tell me about your favorites in the comments below! 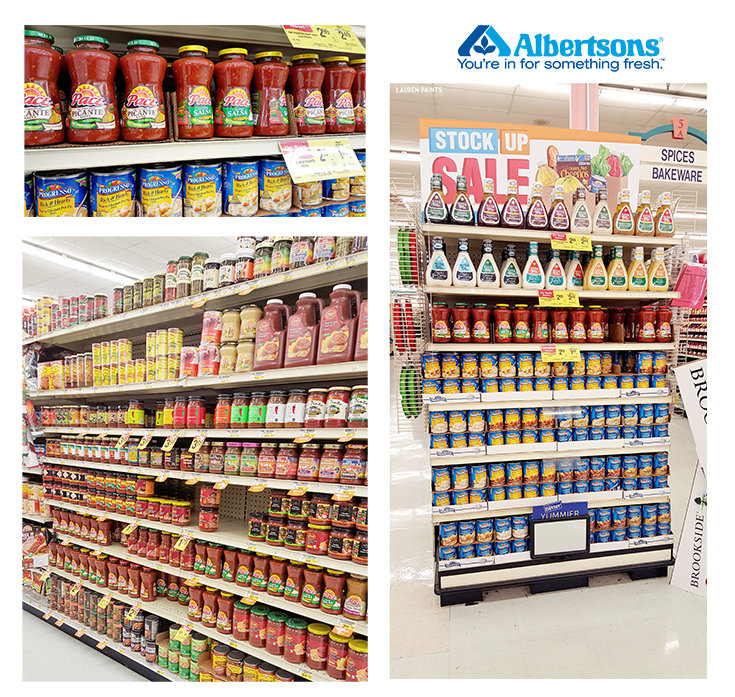 Then go stock up on your favorite Pace products at Albertsons (or Safeway) at a great savings! 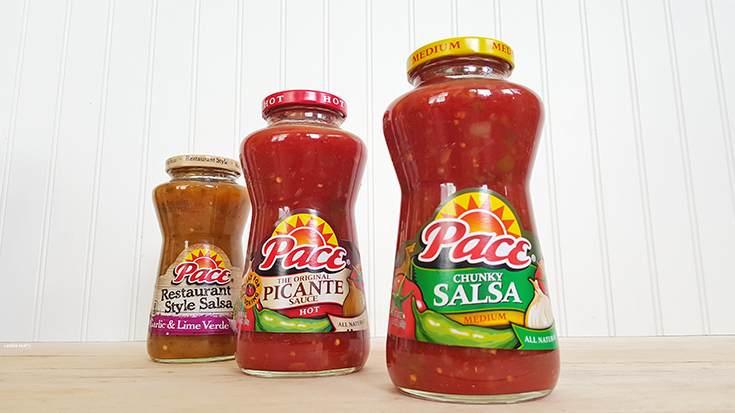 Grab 2 delicious Pace salsas for $4 from 9/30-10/13!